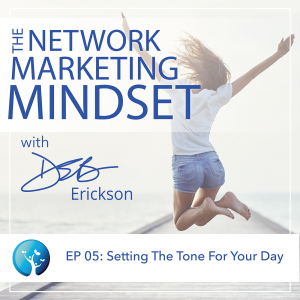 In this episode, Deb talks about how to make sure your mind is focused on getting what you want each day, and why it’s critical to your success. Everyone has limited “bandwidth,” and so you have to direct your focus to what matters and put your energy into it. Believing that you can, decide that you will, and know you are enough, and you’ll become unstoppable.